We stayed at the Radisson Blu Poste Lafayette Resort & Spa for 10 days. This resort is located at the north-east coast of the island (about an hour drive from the international airport) along the beach and has a swimming pool with ocean view. At the beach the resort offers activities like snorkeling, kayaking and other water sports. We booked the full board option which is really value for money and the two restaurants serve both local and international delicacies. Free WiFi is available in all areas of the resort. TIP: in case you go exploring the island and you have booked a full board option, you can ask at the reception or restaurant the night before or early in the morning for a picnic lunch box (which was very nice) to take along with you. 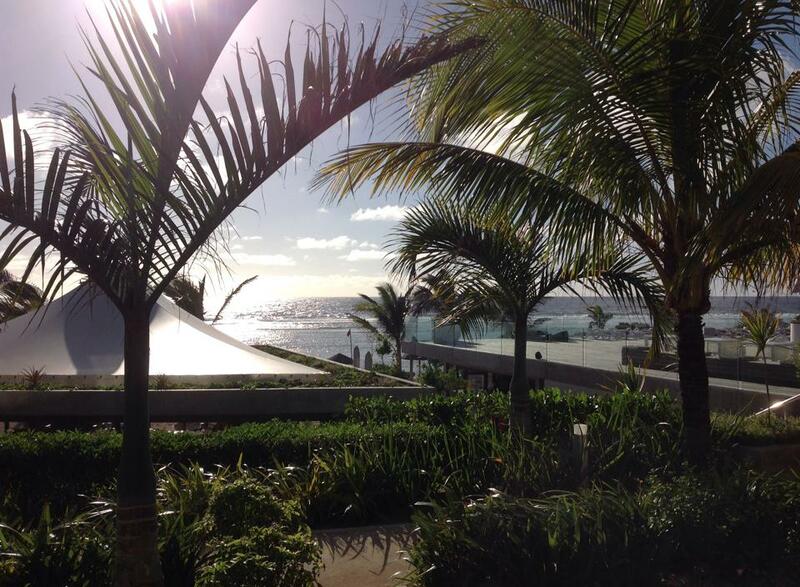 When you decide to visit Mauritius, try to book your vacation during the period June – August. We went there in August and enjoyed temperatures of about 25 degrees. Take a summer jacket with you as we experienced some drizzle and rain. Moreover, it can be quite chilly at night. As a real Dutchie I would recommend you to explore the island by bike. The resort has bikes for rent and you can cycle to the towns up north and along the coast, as well as the towns on the southern part of the resort. You have to be careful though, as the roads don’t offer cycle paths. 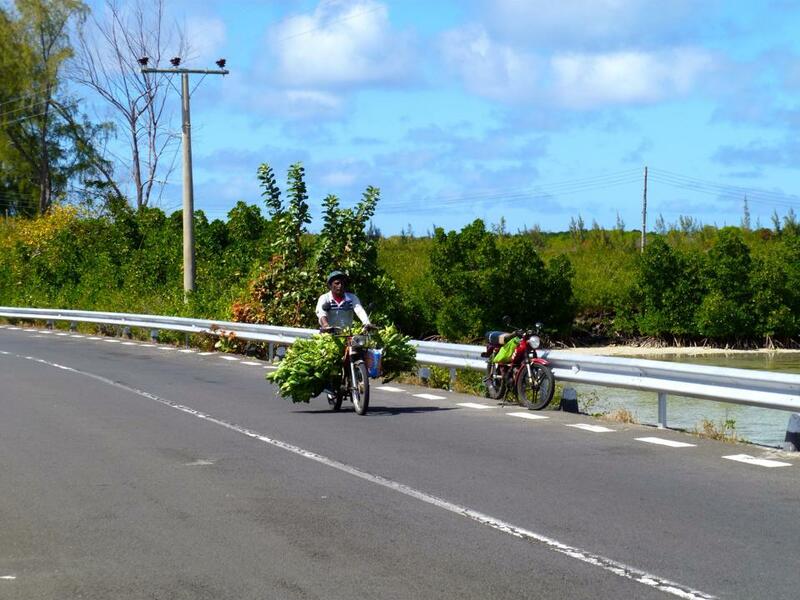 While cycling you can take up the nature and beauty of the island in a different way than exploring the island only by car. You can park your bicycle anywhere which makes you very flexible. 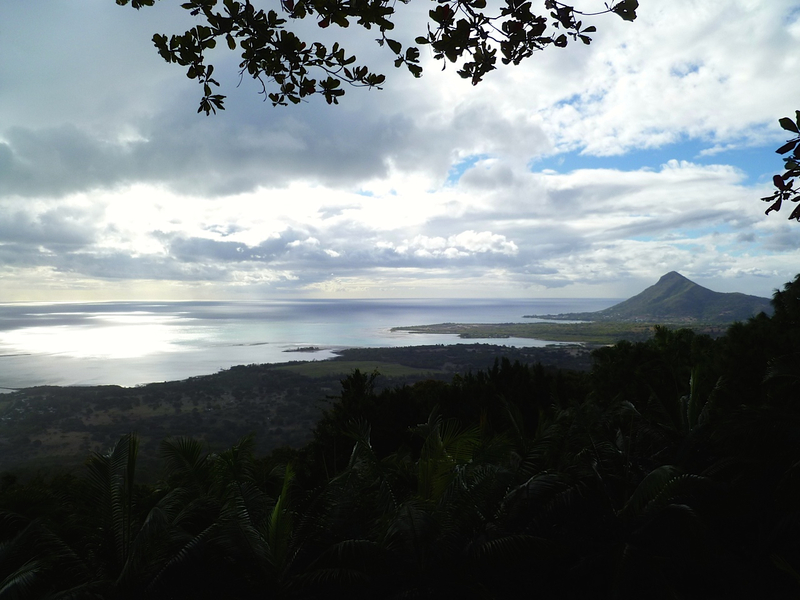 What I loved about Mauritius are the road trips we undertook. The (main) roads consist of two lanes and are quite narrow. So no complex road systems. The easiest way for transporting is by renting a small car (which is not expensive). On your road trip spent a few hours in Grand Baie. This nice touristic coastal village offers some restaurants and bars to relax and enjoy yourself. They also offer plenty of watersport activities. Port Louis is the island’s capital and largest city. It represents a mix of cultures like Africa, China, Europe, India and the Middle East which manifests itself in the colonial buildings. Stop for a few hours here and visit the Le Caudan Waterfront which has some nice restaurants, shops and a lovely harbour view. There are not many more reasons to come to Port Louis, unless you prefer the bustle and chaos of its streets. This beach town is trying to develop itself to be the equivalent of Grand Baie. The area comprises of apartment complexes, souvenir shops and holiday rentals. The beach is great! If you prefer more relaxedness, stay at one of the high-end resorts in the Wolmar area outside the town. This costly trip is worth every dollar! When you are into watersports, you will definitely appreciate driving a sea kart. It’s so much fun! The karts are safe and the staff is professional. Before leaving the beach and heading out to the ocean, you will receive clear (safety) instructions. 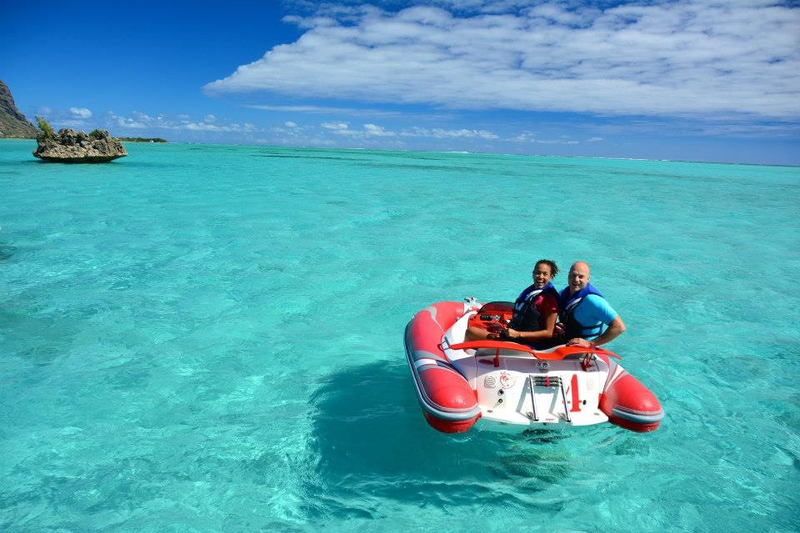 The clear blue waters in which you will maneuver your seakart form a tropical decor for your pictures and memories. You will head towards Crystal Rock, which is the most significant rock on the island. 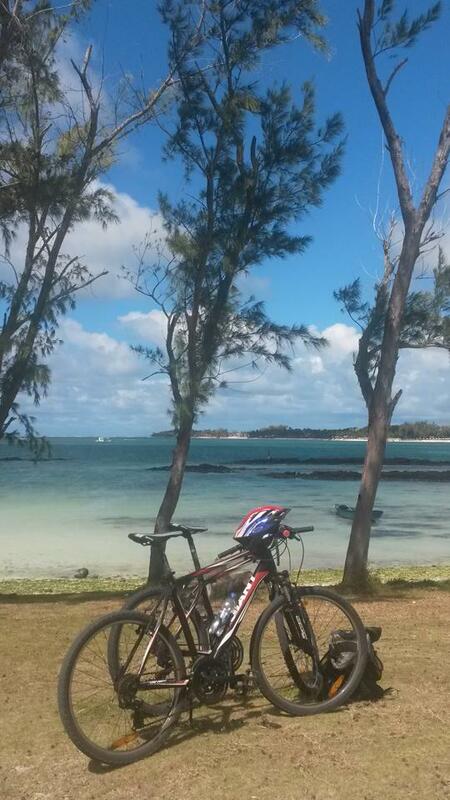 Moreover, you will get to see Mauritius from the seaside, which offers a scenic view on the land surface. 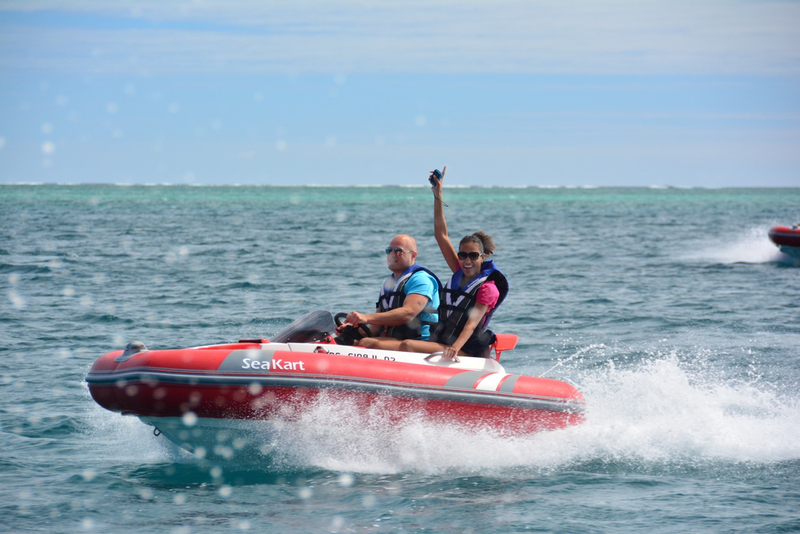 You can book this amazing trip at Fun Adventure Mauritius LTD in Riviere Noire. This beautiful peninsula takes its name from the rock Le Morne Brabant (556m). The peninsula has some of the island’s best beaches (with view on the rock Le Morne Brabant) and offers many places for a nice picnic lunch, some beach ball tennis and a stroll along the beach. Moreover, it is home to a number of upmarket hotels. The southern coast features some of the country’s wildest scenery. Here you’ll find rough cliffs and traditional fishing villages. More land inwards you will find numerous sugar-cane fields and beautiful forests on the hillsides. A lust for the photographer! The Black River Gorges is the largest national park in Mauritius, famous for its waterfalls and hiking trails. It’s located in the central highlands, making it cooler than much of the other places on the island. This national park is home to about 300 species of plants, 10 species of birds and hosts a thick forest. It’s definitely worth a day trip. Black River Gorges National Park is in the neighborhood of a village called Chamarel. 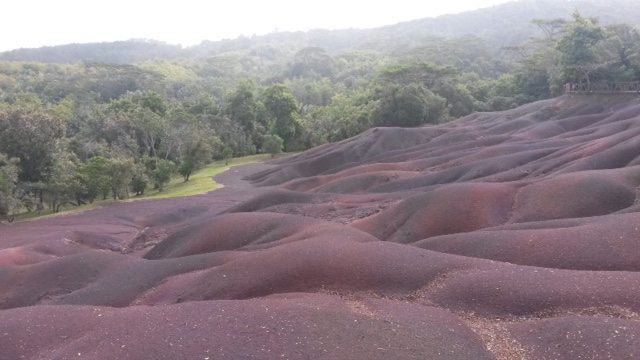 The surrounding area is known for its locally grown coffee, but Chamarel is most famous for its fascinating piece of nature: colored earth…seven colors to be precise. While entering the park, also stop at the Chamarel Falls to enjoy the view. Eureka or ‘La Maison Créole’, is a former colonial house converted into a museum. 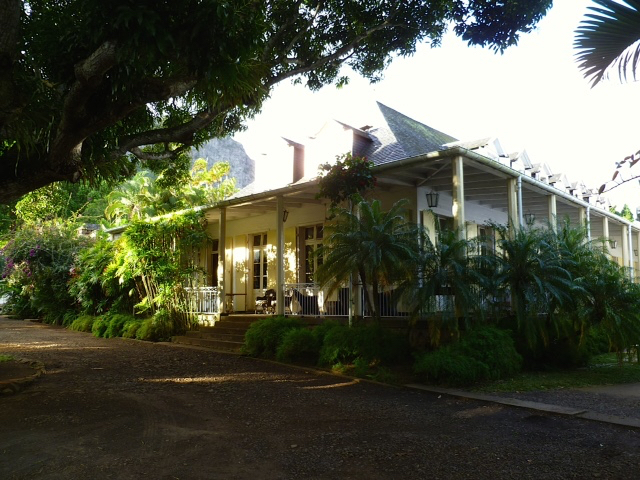 It lies in the heart of Mauritius, a place called Moka. The colonial house is very well-kept, with original furniture in the rooms. The green surroundings are picturesque, with an awesome view on the mountain behind the house. You can take a nice stroll through the gardens and to the waterfalls, that you reach by following a steep and slippery path. It’s a short walk and definitely worth it.